LiftActiv Supreme: PURE MOISTURE at it’s finest this light cream will melt into your skin leaving no grease residue behind. Honestly, it was tough not including the night cream from this same line, but I love this moisturizer so much for how smooth and radiant my skin can look within just a few uses with zero shine. If you are looking for a main moisturizer you can use every morning pre-makeup with zero time to let it soak in this one needs to be in your life! Mineral 89: There should be no surprise this made my list. Using it for well over a year, this is my first step to the day EVERYDAY. Even my husband has his own bottle! 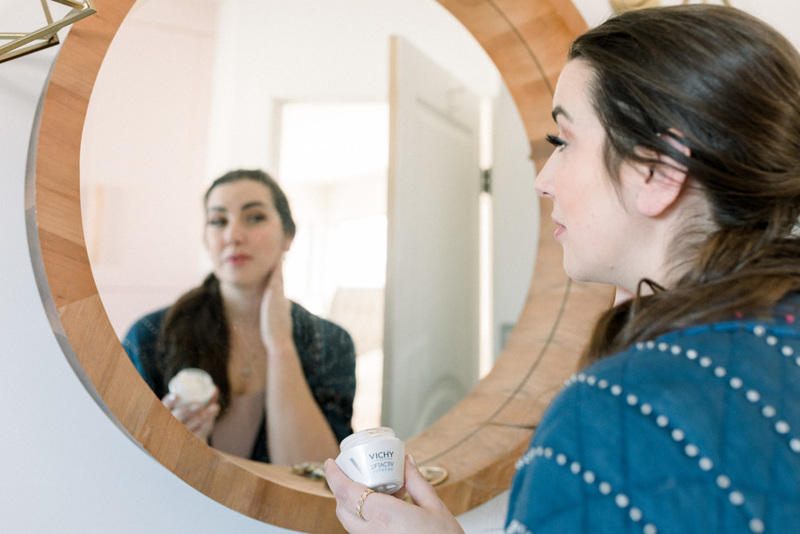 Minéral 89 is a non-greasy gel that I love to use as my primer and initial skin boost to the day. 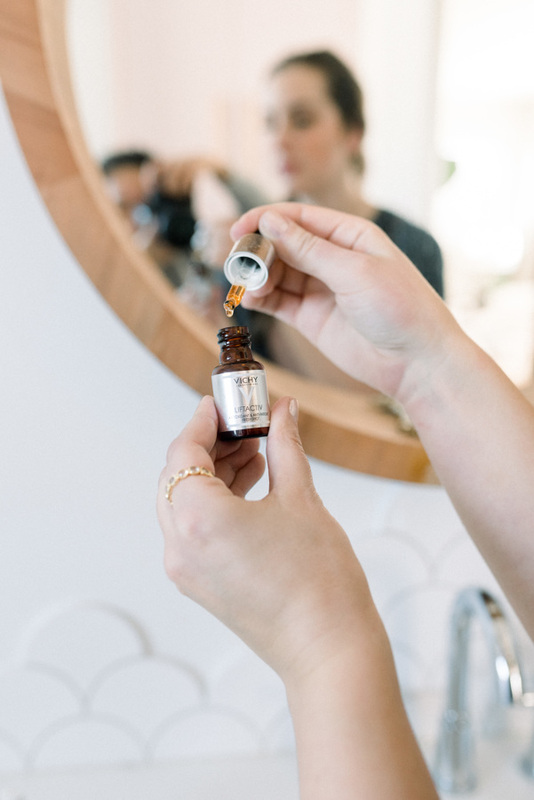 It contains Thermal Water with natural origin hyaluronic acid to strengthen skin’s barrier function, which is so important with the harsh winter weather we put our skin through everyday. Even if you are not into skincare, this product is an easy add to your routine. LiftActiv Vitamin C: This small but mighty bottle is my favourite product for getting that glow. With 15% Pure Vitamin C, Vitamin E, Fragmented Hyaluronic Acid and Vichy Mineralizing Thermal Water you’ll notice brighter and tighter skin after just a few weeks. 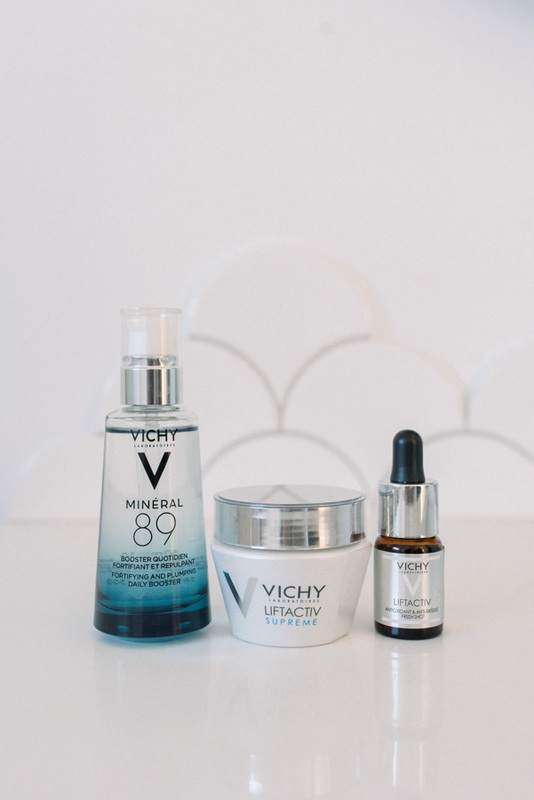 I love the power of Vitamin C for a skincare routine but I struggled to find products with a high percentage, this is why Vichy’s version made my list. A little goes along way with this mineral packed bottle. Disclaimer: This post is sponsored by Vichy Canada but may thoughts and opinions remain my own. 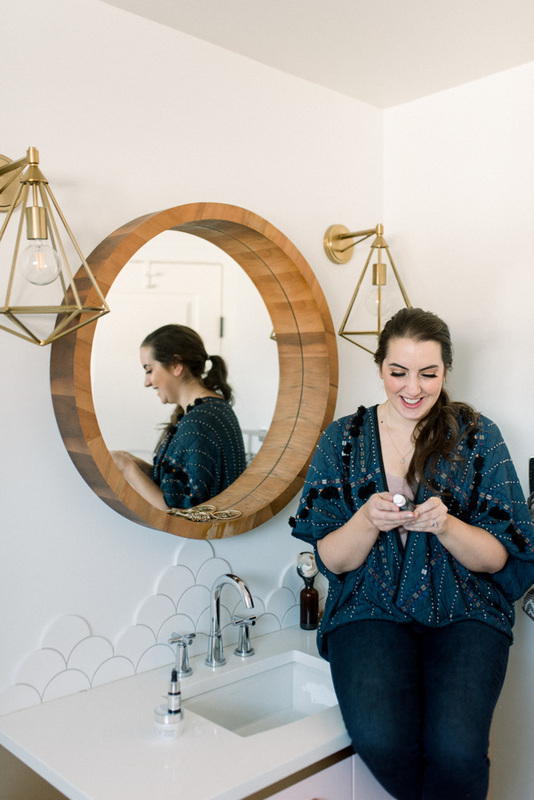 This entry was posted in Beauty, Lifestyle, Sponsored on November 20, 2018 by admin. My skin starts to feel like a desert as soon as October rolls around! 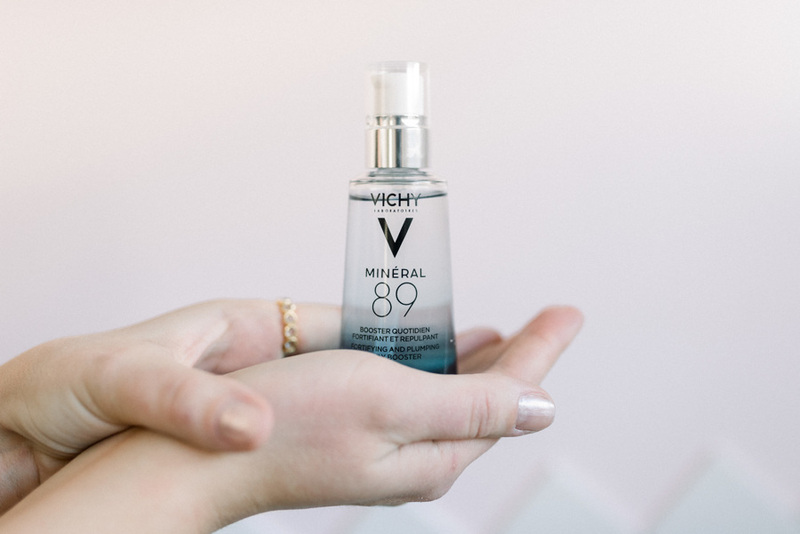 Mineral 89 sounds right up my street!